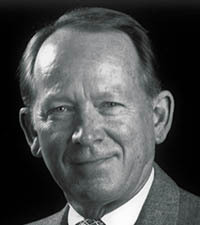 SEMA Hall of Fame - Jim McFarland, 2001, AutoCom. 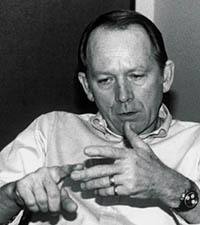 Although best known for his 36-year career as a journalist for Hot Rod magazine, honoree Jim McFarland has also made many significant contributions to the industry with his product designs. 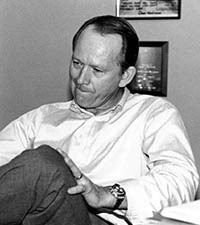 During a 19-year tenure at Edelbrock Corp., McFarland designed induction and exhaust systems, camshaft and valve train components among many other products. Today he operates his own consultancy, AutoCom, using his skills as a journalist and engineer to assist OEMs and aftermarket companies. Jim has been acknowledged for his accomplishments numerous times, including "Hi-Riser" by Car Craft magazine and as Person of the Year by SEMA in 1985.